No DOUBT – Time is money $$$! 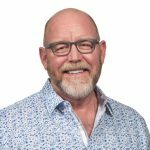 In the world of Supply Chain, getting your Asset back up and running quickly could mean millions in cost savings. 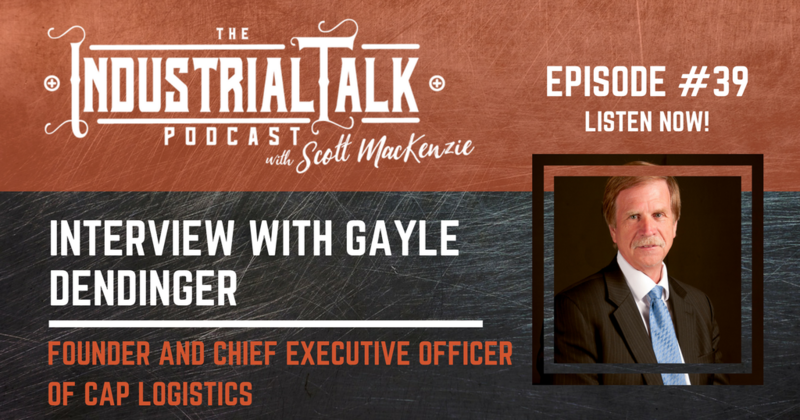 In this weeks Industrial Talk interview with Gayle Dendinger, Founder and CEO of CAP Logistics, Gayle discusses living in the world of Critical-Rapid Response Supply Chain Services.